Find the perfect urban escape for daily renewal in the heart of the city with The Spa at Four Seasons Hotel Jakarta and their new skincare treatment to fresher skin. 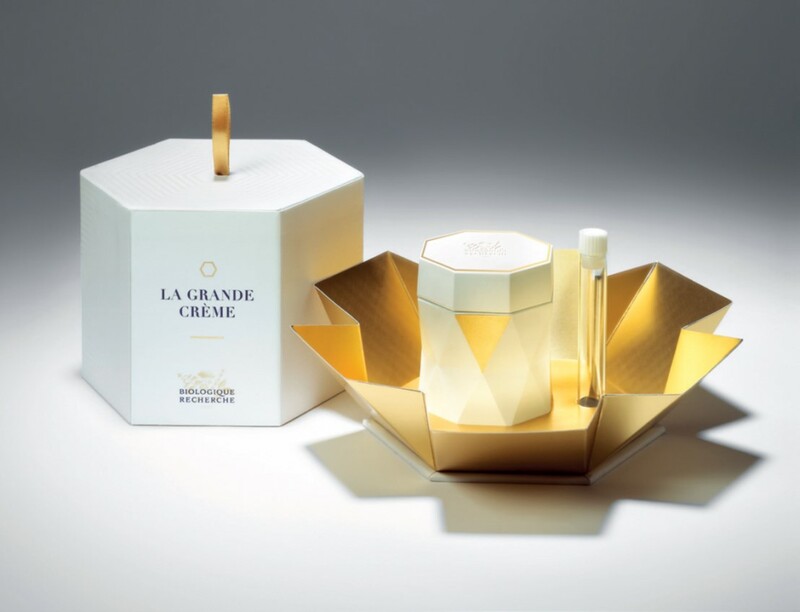 Continuing its tradition of firsts, The Spa at Four Seasons Hotel Jakarta is bringing guests La Grande Crème, the renowned French skincare brand’s ultimate answer to cutaneous ageing by promoting genuine cellular regeneration. La Grande Crème is a total innovation in the world of professional cosmetics and contains the greatest number of concentrated active ingredients ever used in a Biologique Recherche product: regenerating, structuring, firming, anti-wrinkle, anti-spot, and protective active ingredients. These products are scientifically created to counter all age-related skin damage and also bring a wide range of lasting benefits for guests who use it. Perfect for those living in the bustling city of Jakarta, La Grande Crème will bring new life to the skin and keep guests looking fresh. Biologique Recherche’s 4 decades of unique methodology has built a strong reputation for astounding effectiveness based on a clinical approach to skincare, delivering immediate and long- lasting results. Combined with highly customised protocols and meticulous procedures, which recondition the epidermis, Biologique Recherche’s extensive range of skincare products are highly concentrated in botanical, marine and biological active ingredients that are cold formulated in its own laboratory in France. It has been a full year since Biologique Recherche has launched at The Spa and there is no better time than now for the launch of La Grande Crème to come to Four Seasons Hotel Jakarta. When living in the busy city of Jakarta, take time and give the best attention it deserves to treating the skin with only the best products. Experiencing a luxurious pampering session with the miracle of Biologique Recherche’s personalized beautification care at The Spa, all personally designed with guests’ needs in mind. To find out more or to reserve a treatment today, visit the website or call at +6221 2277 1888.